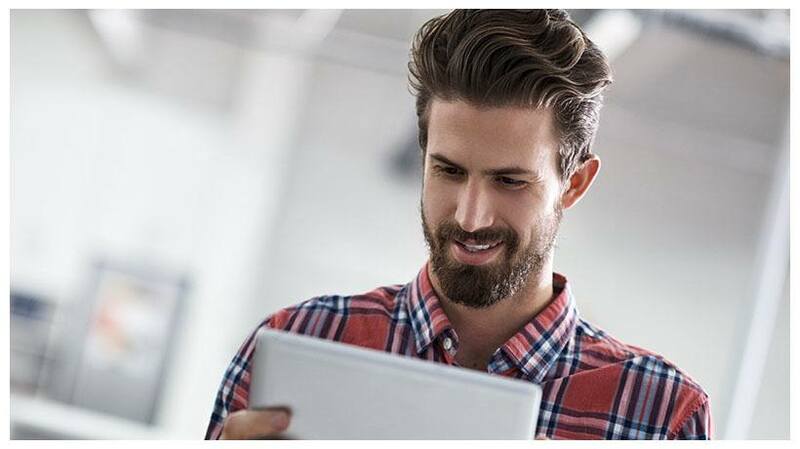 In this article, I will outline why “less is more” and touch upon the top 10 benefits of microlearning-based training. Typically designed in rich media formats, it is a learner-centric approach that provides just-in-time training that is available on multiple devices (extending to Tablets and Smartphones besides Desktops and Laptops). All these aspects ensure that it can be easily accessed, quickly completed, and applied by the learners. Why Is Microlearning Suddenly In News? Many of us may be familiar with the exponential nature of forgetting. 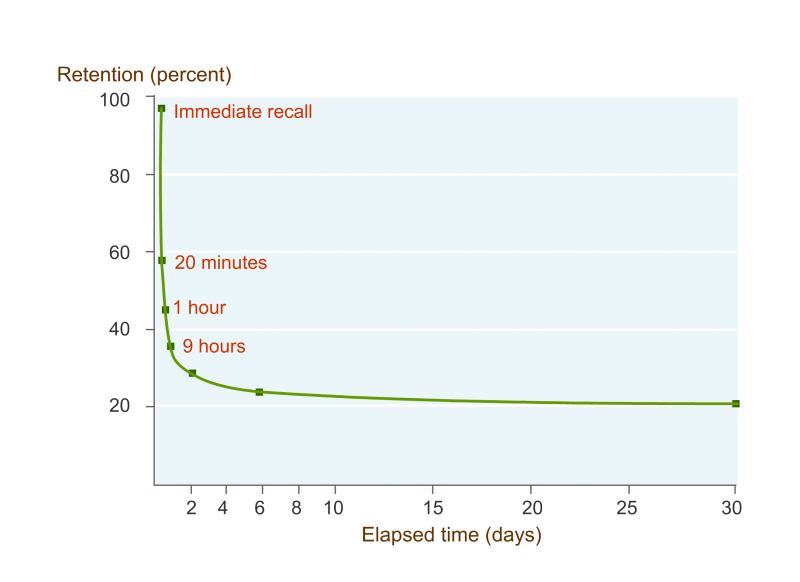 As you see from this diagram featuring the “Forgetting Curve” (by Hermann Ebbinghaus), we forget 80% of what we learned in 30 days! What Are The Benefits Of Microlearning-Based Training? 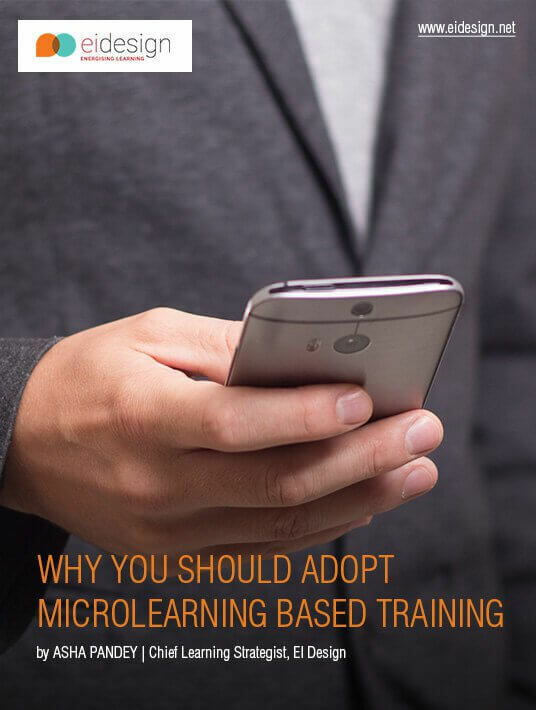 There are several benefits of microlearning-based training. Let’s take a look at these from both learner as well as business perspectives. Microlearning nuggets appeal to learners as they empower them and give a higher control in defining a personalized and flexible learning path. The varied formats used to create these nuggets are more likely to match individual learning styles. This is probably the biggest benefit for the learners. These nuggets are available to them precisely at the moment of their learning need. They are also available on demand (learners can pull them rather than being pushed into going through them). Microlearning can be designed for multi-device delivery (from desktops and laptops to tablets and smartphones) thereby providing higher flexibility to learners to learn when they need and on the device of their choice. The design formats of microlearning include rich media formats that lead to better retention of knowledge. Microlearning is ideal for adult learners with a shorter attention span and appeals to millennial learners . Due to short training duration, the microlearning costs are lower than traditional eLearning. They can be created and deployed much quicker than traditional eLearning. On account of the run length and the typical formats used to develop microlearning, these assets have a much shorter development cycle. Microlearning nuggets can be updated and corrected quickly to enhance their impact. Microlearning can be applied for formal learning or as Performance Support Tools (PSTs). You can use these nuggets as stand-alone assets or they could be part a series of microlearning courses. By definition, microlearning nuggets are designed to meet a narrow but specific outcome. This has a positive impact on learning and application. 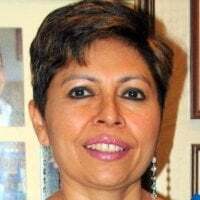 They can be used very effectively to bring about behavioral change. I hope this article was useful in recognizing the power of microlearning-based training. This approach will help your learners get just-in-time training in formats that are easy to learn and apply. This will certainly result in performance gain and increased productivity.